Booker T. Jones is an American multi-instrumentalist, songwriter, record producer, best known as the frontman of the band Booker T. & the M.G.’s. Sound the Alarm is his tenth studio album, released in June 2013. 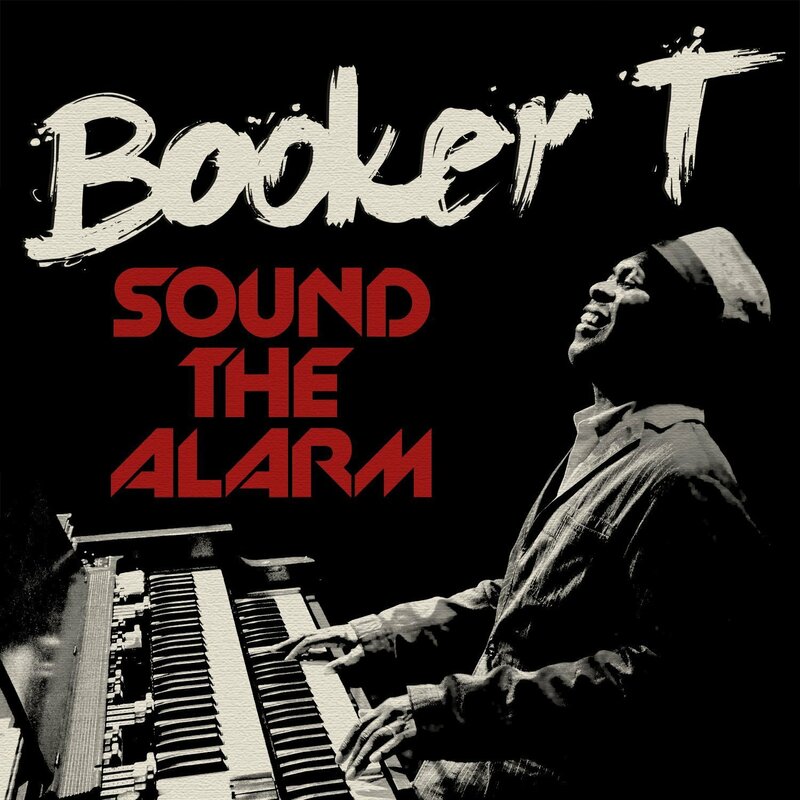 The album title is set in Slant and the text “Booker T” uses a brush font named Levi Brush by Levi Szekeres. You can download the font for free here. If you do not want to download and install the font but just like to create simple text or logos using Booker T Jones Font, just use the text generator below. The following tool will convert your entered text into images using Booker T Jones Font, and then you can right-click on the image to save it or click on the "EMBED" button to get links to embed images on the web.